Historic. And Gothic. Two words to describe an old, quiet, exclusive, neighborhood on the east side of Manhattan. 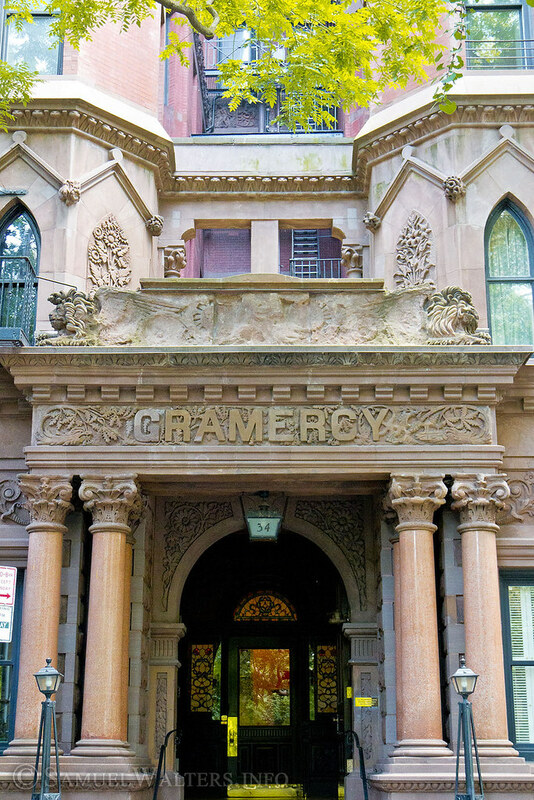 Tucked between East 14th and 23rd streets, Park Avenue and First Avenue, is the historic Gramercy neighborhood. Notably, Gramercy Park remains a private park, open only to the residents who reside in the exclusive mansions that surround it.